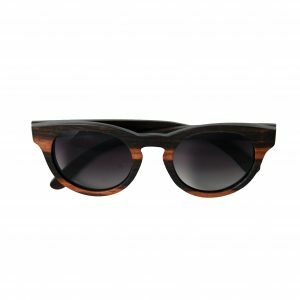 Iris is the perfect pair of sunglasses for your next beach vacation. 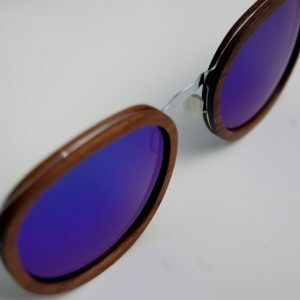 These shades have a unique and high-quality frame made from brown sandal wood. 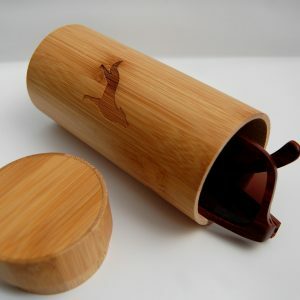 Last, but certainly not least, these will be delivered to you in a chic Canisberg wood box. Breathtaking beaches, palm trees and tropical climate at the coastline of the Bahamas inspired our Iris sunglasses. 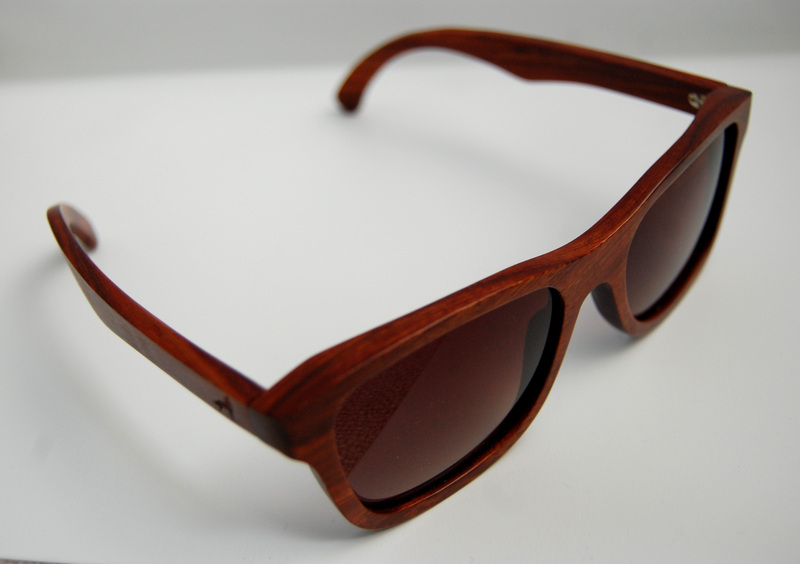 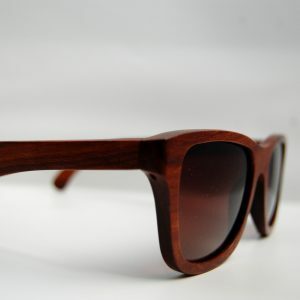 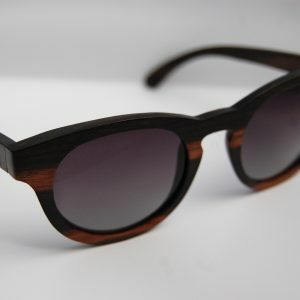 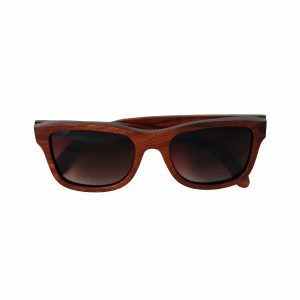 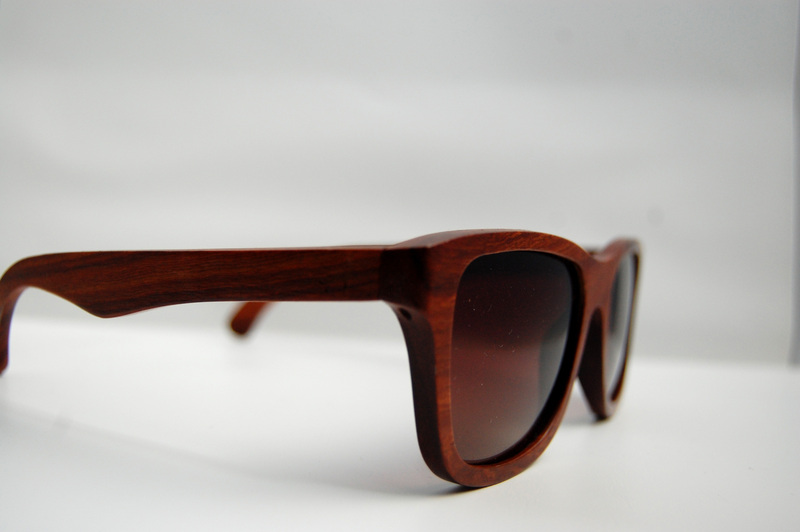 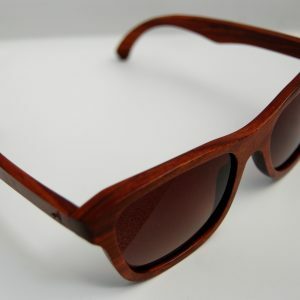 Embedded in the light wood frame in a wayfarer shape the brown wood striations make the character of these glasses. 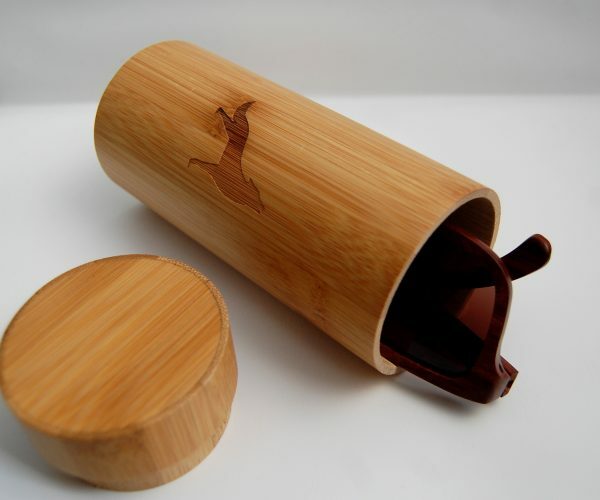 Your Canisberg sunglasses are lovingly packaged in a cool wooden box. 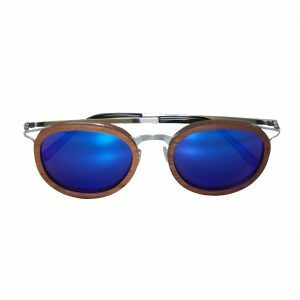 With your new Iris, you’re ready to explore the beach and enjoy a sundowner in a stylish bar in the Bahamas!